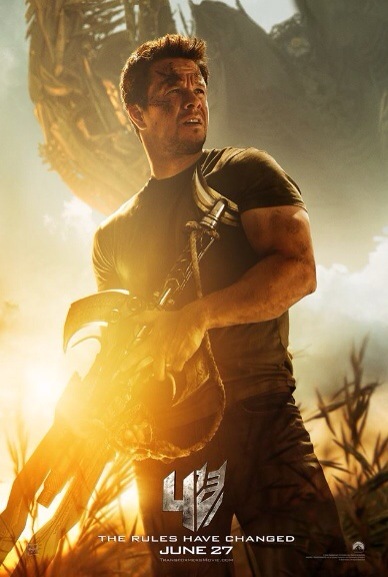 The official Transformers: Age of Extinction teaser trailer starring Mark Wahlberg. Dinobots. Lots of explosions. None of that guy who isn’t famous anymore. This could be an improvement from the last couple of Transformers movies. Transformers hits theaters June 27.